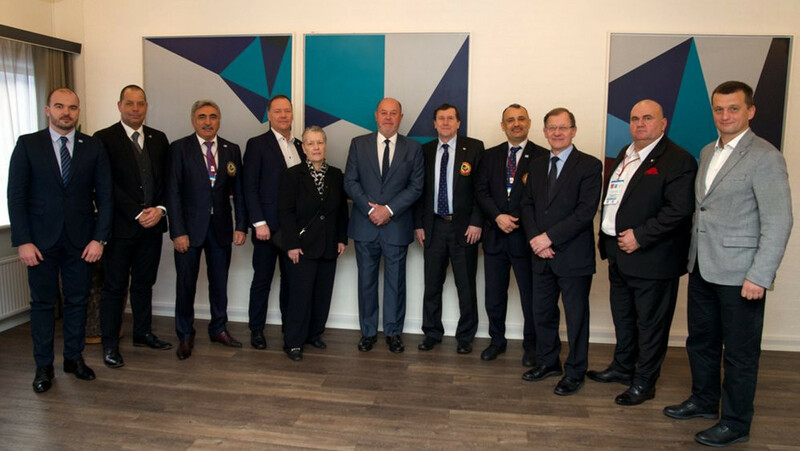 The European Karate Federation (EKF) Executive Committee met in Aalborg to analyse the situation of the sport on the continent, with the governing body's President Antonio Espinós encouraging members to continue giving their utmost to capitalise on what he describes as the "current golden age". 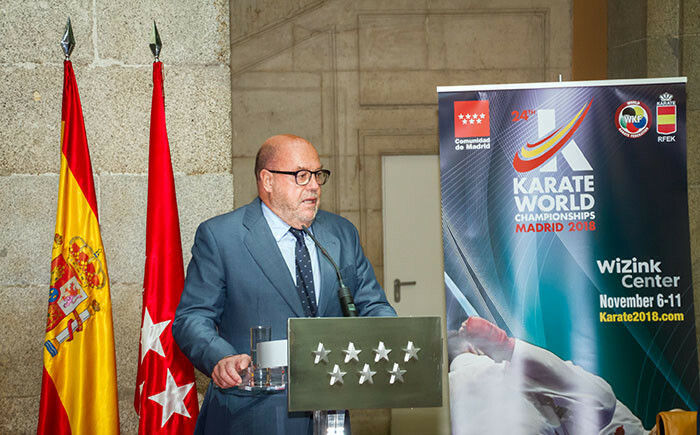 World Karate Federation (WKF) President Antonio Espinós has hailed the success of last month's World Championships in Madrid, claiming the event was "one of the most outstanding landmark moments in the history of our sport". 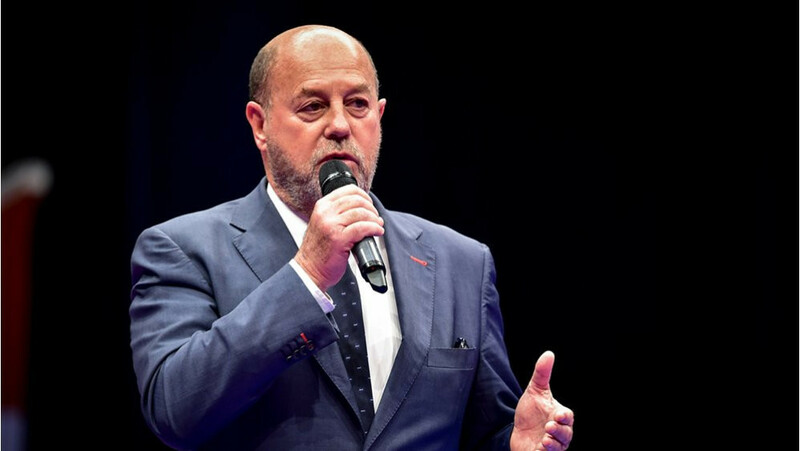 World Karate Federation (WKF) President Antonio Espinós has promised to preserve the roots of the sport in Japan after he received one of the country's highest honours at a ceremony in Tokyo. 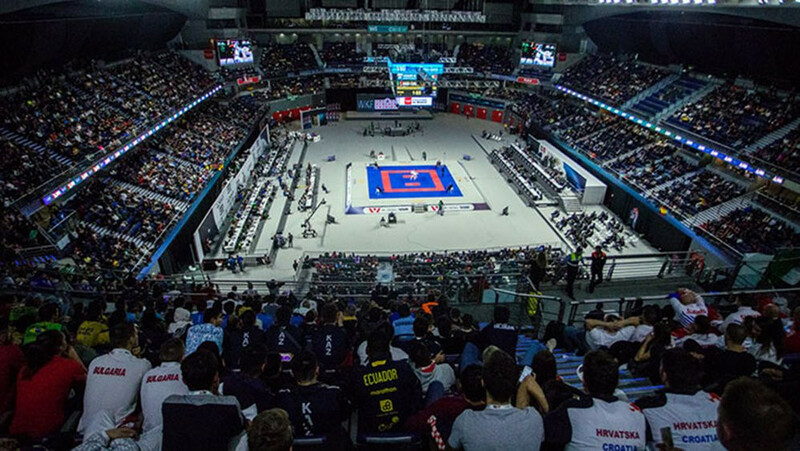 Spain hosting major karate events in the future is under serious threat after the country's Government refused to allow Kosovo to compete under their own flag at the World Championships here, World Karate Federation (WKF) President Antonio Espinós has warned. 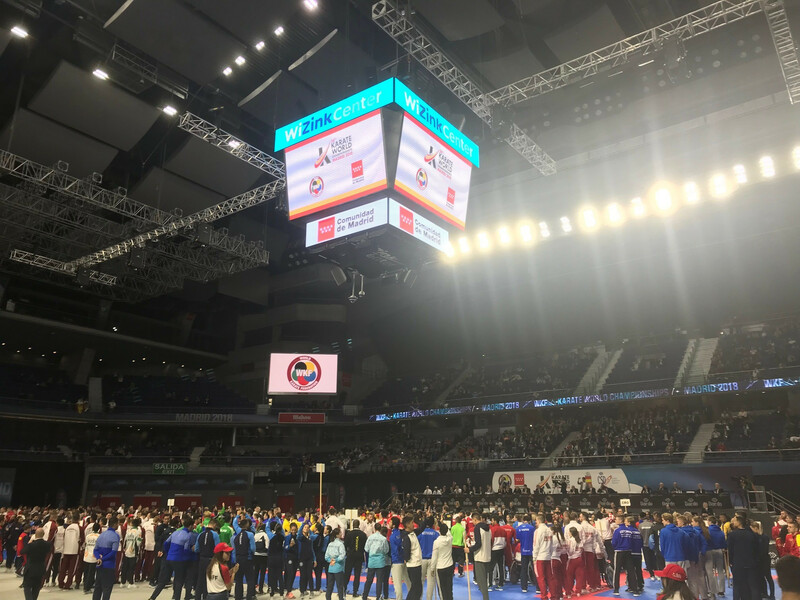 World Karate Federation (WKF) President Antonio Espinós claimed the World Championships here is an "historic event" for the sport as he officially welcomed athletes during an Opening Ceremony today. 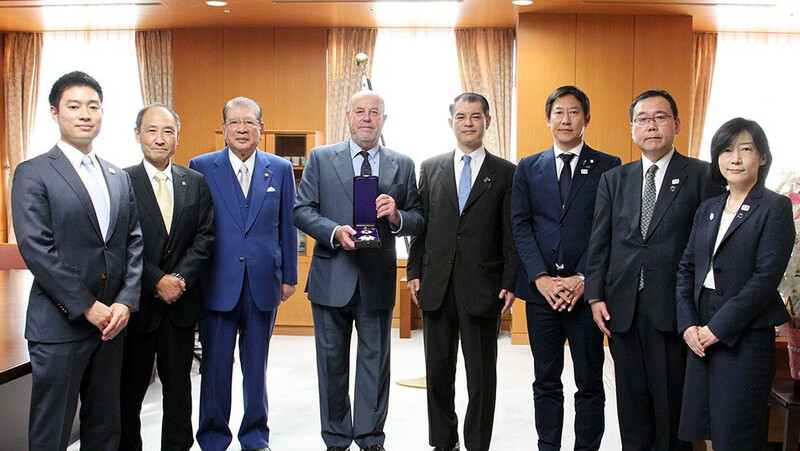 World Karate Federation (WKF) President Antonio Espinós has been awarded the Order of the Rising Sun, one of the highest honours in Japan. 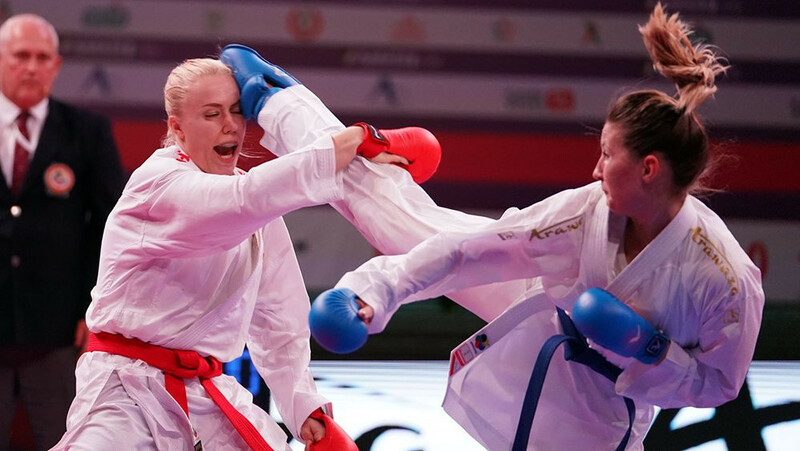 Budapest has added another event to its portfolio after the World Karate Federation (WKF) awarded its 2022 World Championships to the Hungarian capital. 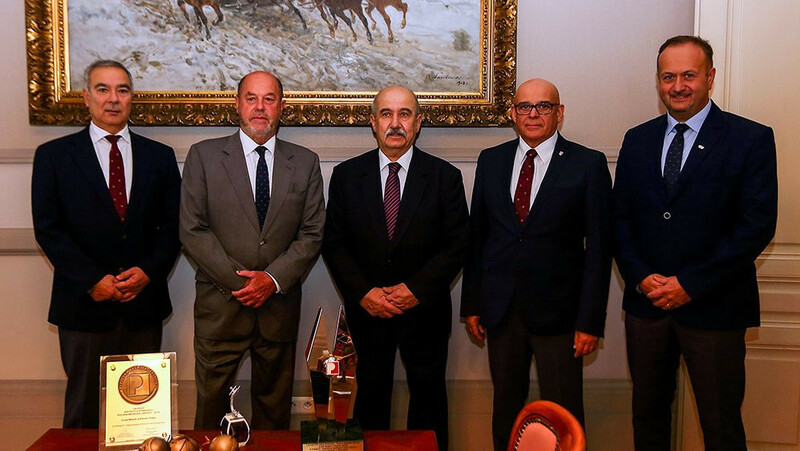 Action at the upcoming World Championships in Madrid will provide the "perfect prelude" to the sport's Olympic debut at Tokyo 2020, World Karate Federation (WKF) President Antonio Espinós has claimed. 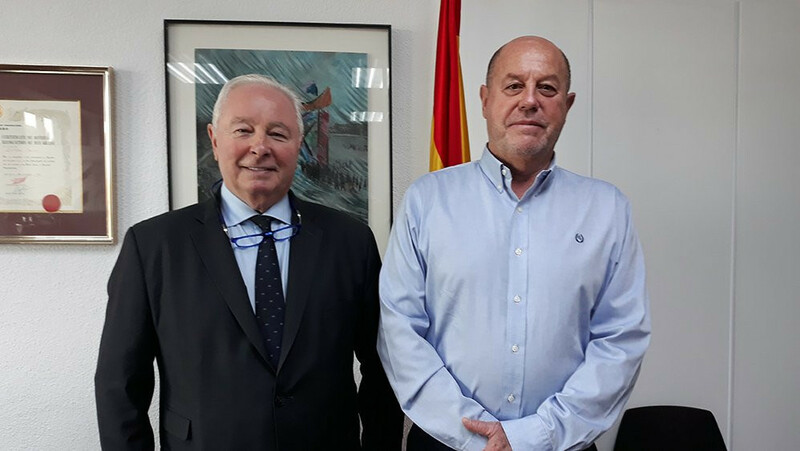 Key discussions have been held between World Karate Federation (WKF) President Antonio Espinós and the organisation's general treasurer Michael Dinsdale. 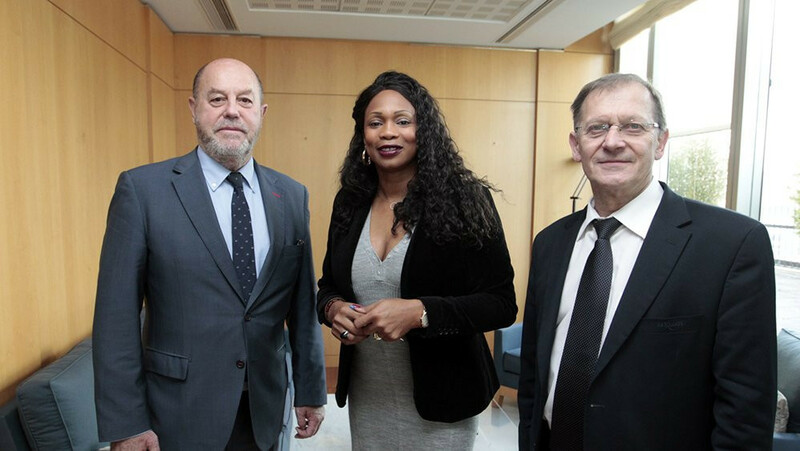 World Karate Federation President Antonio Espinós held discussions about the sport with French Sports Minister Laura Flessel. 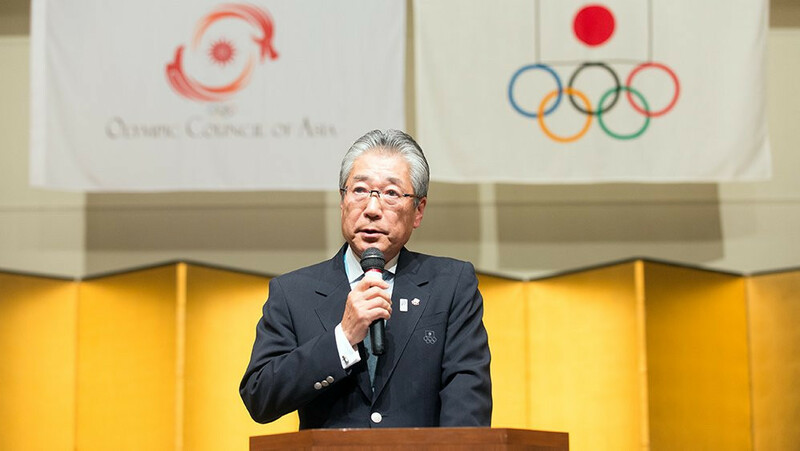 The World Karate Federation (WKF) has awarded honorary membership to Japan Olympic Committee (JOC) President Tsunekazu Takeda. 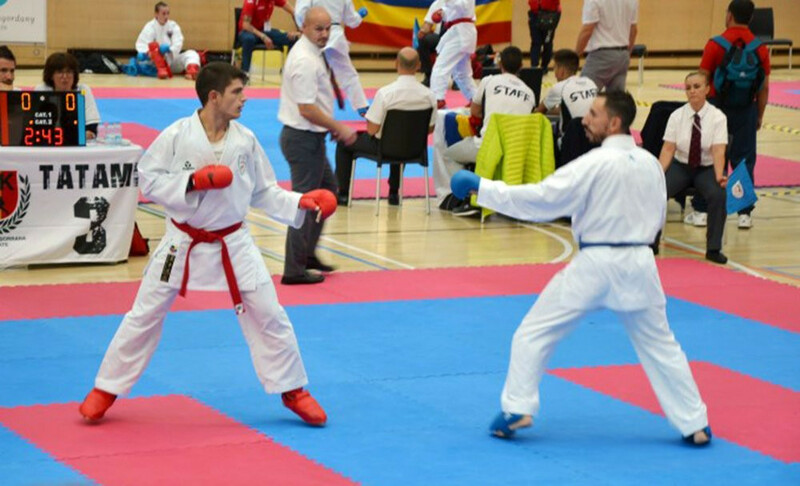 World Karate Federation (WKF) President Antonio Espinós has praised the fourth edition of the Small States of Europe Championships, which was held in Andorra. 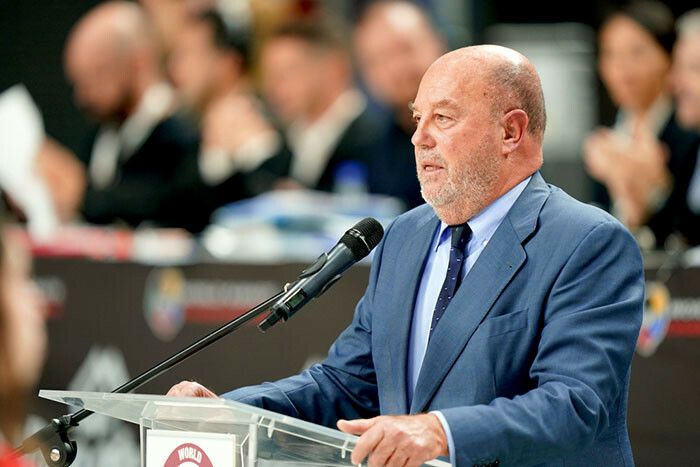 WKF President says regional tournaments are "crucially important"
World Karate Federation (WKF) President Antonio Espinós has highlighted the importance of regional events after attending the Polish Open in Bielsko-Biala. 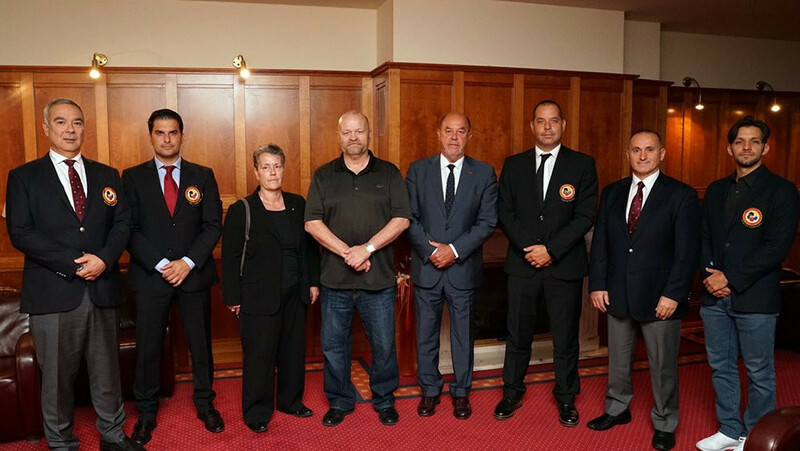 The World Karate Federation's (WKF) Competition Rules Commission held a key meeting to discuss potential changes to both kumite and kata events.